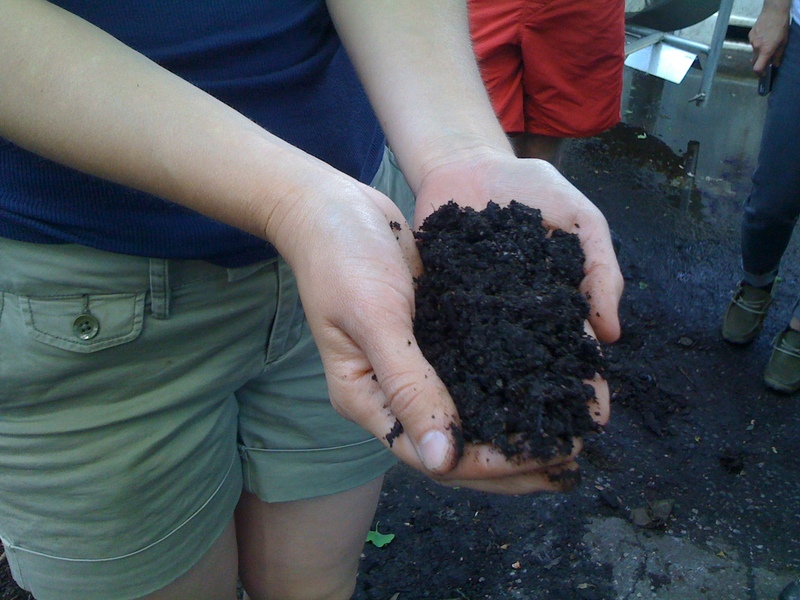 compost with me, this sunday at hayseed’s big city farm supply! If there’s one good thing you can do for the Earth, it’s to facilitate the process of making nutrient rich, black gold. Compost that is. And, yes, it is possible to compost in the city! Come learn how this Sunday, May 6 from 10am to 12pm at Hayseed’s Big City Farm Supply. We’ll go over the basics of composting, including materials, tools, and various systems – from indoor worm composting to outdoor bin systems, and bokashi (fermented food waste). For more information and to sign up, get ye to the Hayseed’s website! This Saturday, May 5 from 11am to 5pm, I’ll be selling Raganella’s Botanical Solutions in McCarren Park on the border of Williamsburg & Greenpoint, Brooklyn. It’s the Go Green! 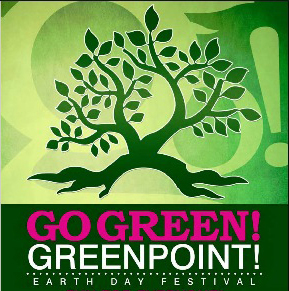 Greenpoint Festival – a belated Earth Day celebration! 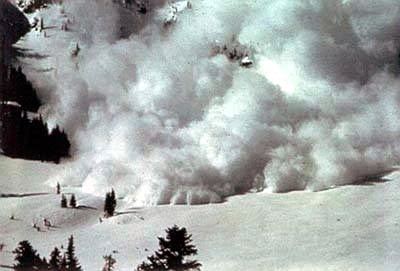 (Well, every day really is Earth Day). There’ll be kids activities, wellness demos, and other crafters & artisans on hand selling eco-friendly goods. 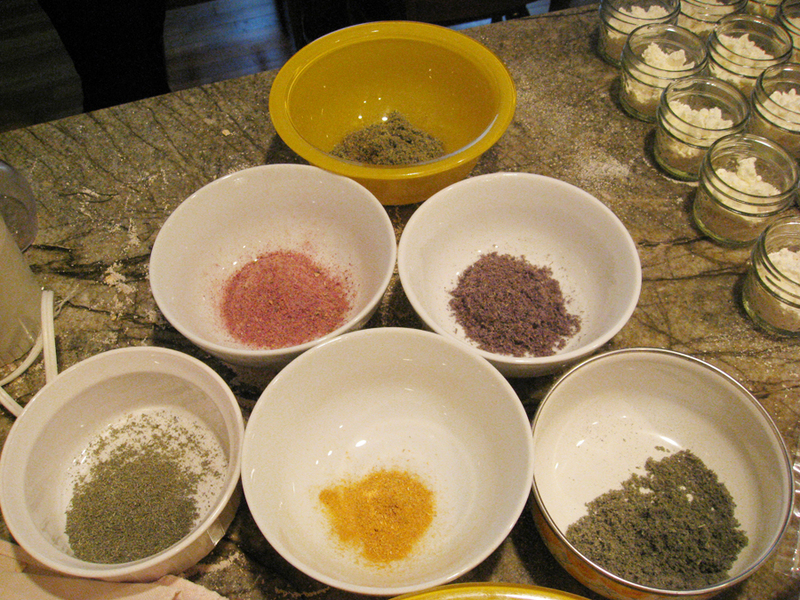 I’ll be serving up free herbal tea samples, as well as all-over body cream testers. And just in time for Mother’s Day, I’ll have mini spa & pedicure gift sets. Come on out and celebrate Mother Earth! With Spring now upon us, the time is ripe to dig in and start growing! Learn how to veggie garden, keep chickens & bees, homebrew, and so much more this Saturday with Meg Paska of Brooklyn Honey & Brooklyn Homesteader. I’ll be leading an afternoon session on making your own body care goods and cleaning solutions (including laundry soap!). Come on out and get dirty, and then get clean! Ever wanted to learn how to grow, make and preserve your own food in a small space but need some hands-on guidance to do so? Join Meg Paska, the “Brooklyn Homesteader“, on her own turf as she teaches you how to raise chickens, keep bees, grow a garden, compost, forage, can, pickle, preserve and homebrew all from her tiny Greenpoint homestead. Coffee and homemade donuts will be served in the morning before the class commences. 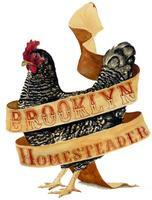 Please email Megan@BrooklynHomesteader.com with any questions. Students are expected to bring notepads and pens, dress in light color clothes, be able to climb ladders and are willing to sign a waiver, as we will be getting up close and personal with stinging, venomous insects, boiling hot jars of food and eating weeds from the nearby park. All other materials are included in the cost of the class. Meg Paska is a writer, Huffington Post blogger and instructor at such fine institutions as The New York Botanical Gardens and Third Ward. She currently manages apiaries for hospitality groups and farms in the NY area and has a book on Urban Beekeeping due out on Chronicle Books in early 2013. Super fun news! Local shop & swap website Krrb just did a sweet profile on Raganella. We made it to the Hot Corner! 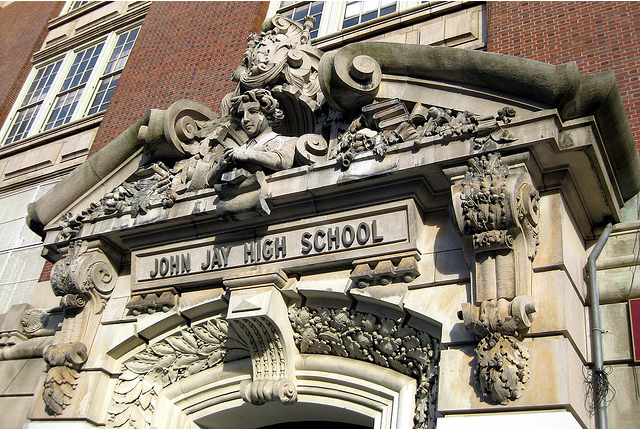 If you live anywhere near Park Slope, Brooklyn, you know PS321. It’s that big school on 7th Avenue between 1st & 2nd Streets where kids are often spotted screaming with delight in the playground, or where the flea market is set up on the weekend. While that flea market can offer some sweet finds, the holiday fair put on by the school this year ain’t your grandmama’s flea. They’re calling it Stuff You Should Buy. A well curated collection of wares will be available – gorgeous baubles from Hecho en Brooklyn and Up Studio, creative terraria dioramas from Twig, adorable kids’ clothes from Overall Baby and Muny, and so much more. I’d say I’m in good company. friends of friends & friends of animals: it’s a double holiday trouble weekend! Hurray for Holiday Fairs! One of the most fun ways to sell my wares is out on the street with the people. I get to hang out with other craftspeople, represent my goods, and see the looks on folks’ faces when I tell them to sniff the sweet coffee body polisher or sip on the red bush spice tea. This weekend, I’ve got a double header. Starting with the Brooklyn Friends School Holiday Fair and wrapping up with the super fun Vegan Shop-up, Holiday Edition. I hope you’ll come out to say hello, sniff some samples, and get a taste of tea. I’m really grateful for Annie Bruce of Brooklyn Owl for bringing this one to my attention. BFS has been putting on this event for many years now and I have a feeling it’ll be a sweet family affair. Proceeds benefit Horizons at Brooklyn Friends School, an academic enrichment program benefiting downtown Brooklyn public school children. 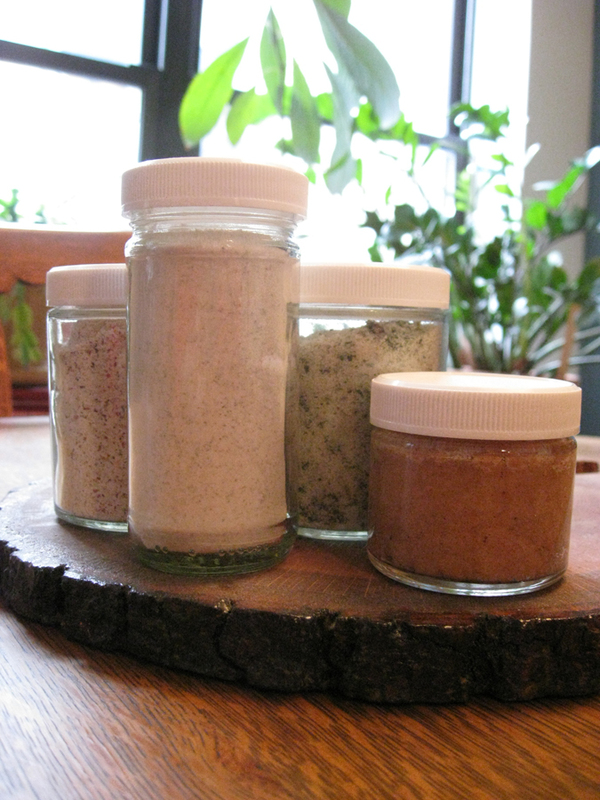 I’ll have a wide range of body care products (think: delicious smelling body scrubs, delicate facial scrubs, and yummy creams), plus some herbal concoctions to help you stay healthy this winter. If you happen to be in downtown Brooklyn or Brooklyn Heights, stop by & say hi to Annie and me (we’re sharing a table) – and bring the kids if you’ve got ’em.